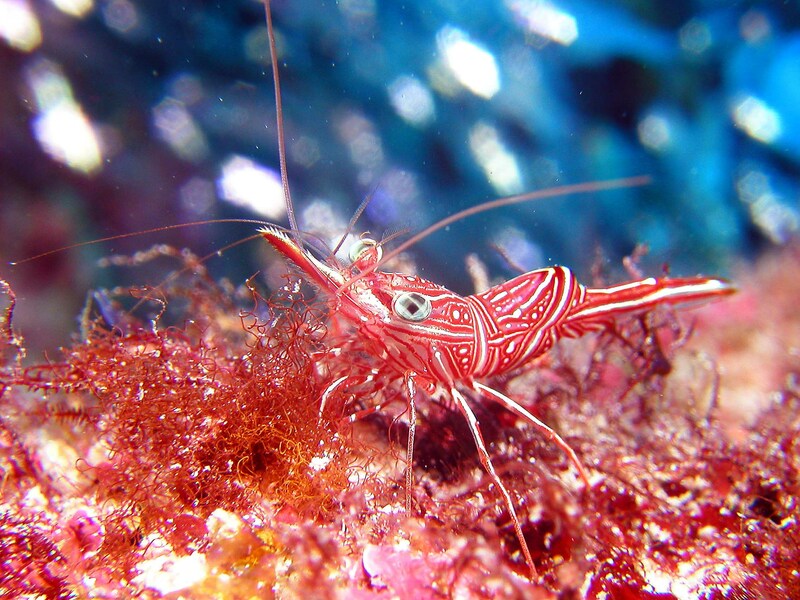 Temperate, subtropical and tropical species of fish, crustaceans and molluscs are abundant in the complex rocky reefs of Cook Island Aquatic Reserve. 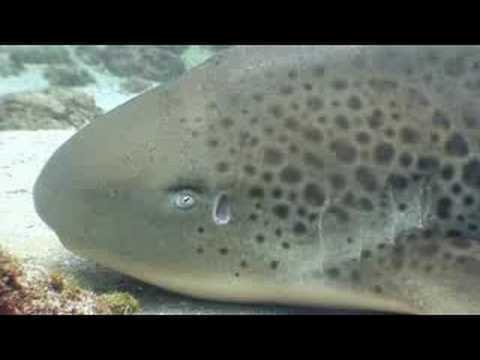 Several threatened or protected species also occur in the Reserve, including the giant Queensland groper, black rockcod, goldspotted rockcod (formerly known as estuary cod) and the grey nurse shark. Cook Island itself supports a large population of nesting seabirds. 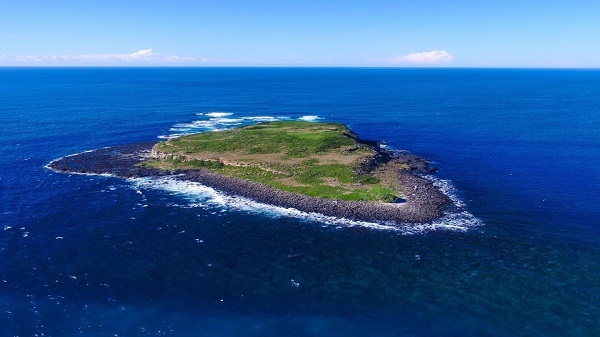 Cook Island Aquatic Reserve is a protected area located in the South Pacific Ocean, located 600 metres (2,000 ft) from the Fingal Head mainland of New South Wales. The island was discovered by English explorers in 1770, and has since been visited only sporadically. It is noted as a breeding site for seabirds and, the surrounding marine, for hosting diverse fauna. The first recorded European sighting of Cook Island was made by the English navigator James Cook, who sighted the coast of Fingal Head in 1770. Cook charted the coastline of the island, but made no attempt at settlement. Cook then continued sailing north along the eastern coast of Australia and named two nearby landmarks, Mount Warning and Point Danger, after he was nearly shipwrecked there. In 1823, English explorer John Oxley anchored at the island to take refuge from southerly winds. Two crew members then visited the island and named it Turtle Island, after finding sea turtles and an unidentified shipwreck. Five years later, British admiral Henry John Rous surveyed the Tweed River and named the island, Cook's Isle, the name that has persisted. Australian spearfisher Ben Cropp reported the sighting of a European vessel, wrecked on the island in the 16th century. In 2008, two fishermen, Joel Coombs and Malcolm Anable, were rescued from nearby the island, and later hospitalised, after they were thrown overboard as a result of their boat overturning. Since 1998, the island has been managed by the New South Wales Department of Environment and Climate Change and since 2004, by the Department of Primary Industries, as well. It is under the jurisdiction of the Tweed Shire Council, who hold annual clean-up events. Cook Island is a breeding site for a number of species of seabirds, most notably terns and shearwaters. 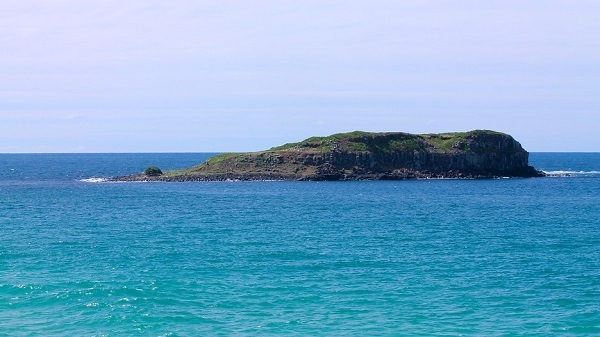 The surrounding marine area hosts diverse fauna and has been noted by Tweed Shire Council's Coast and Waterways Officer, Tom Alletson as an important habitat of sharks. 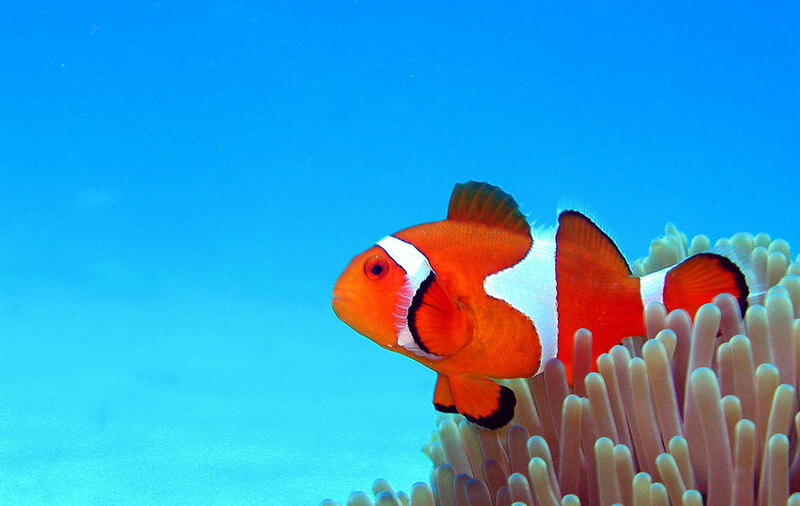 The marine surrounding Cook Island contains a wide variety of fish species, anemonefish, bullseyes, groupers, leatherjackers, parrotfish, pufferfish, surgeonfish, sweetlips and trevally. The island's marine also has a mass of additional species, including brittle stars, flatworms, shrimps and nudibranchs. 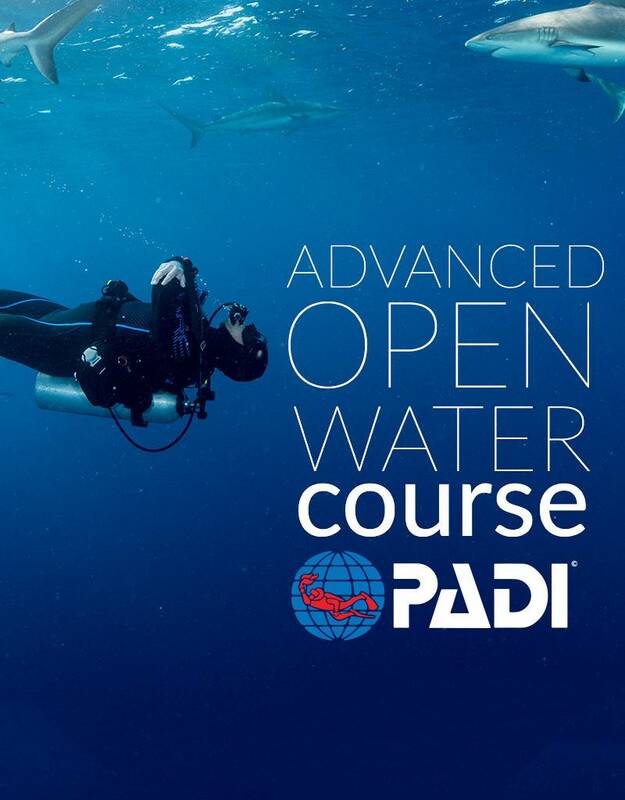 The marine is frequented by migratory shark species, blind sharks (Brachaelurus waddi), leopard sharks (Triakis semifasciata) and wobbegongs. Other native animals include crustaceans, green turtles, jellyfish, molluscs and stingrays.